Today at a ceremony in Beijing attended by Jianjiang Cai, Chairman of Air China; Zhiyong Song, President of Air China; and Calin Rovinescu, President & Chief Executive Officer of Air Canada, Air China and Air Canada signed the first joint venture agreement between a Chinese and North American airline, deepening the two carriers' longstanding partnership. The joint venture enables the two countries' flag carriers and Star Alliance members to expand their existing codeshare relationship and deepen it by increasing commercial cooperation on flights between Canada and China and on key connecting domestic flights in both countries to provide customers travelling between the two countries with greater and sustainable benefits including an unparalleled range of flights, products and services. "The Sino-Canada market is one of the important long-haul markets to Air China, which has been developed rapidly in recent years with an increase of 17.8% in 2017. Air China and Air Canada as Star Alliance members have the foundation of a profound cooperation and under a Joint Venture framework will offer a wider range of products and quality services, and provide more flexible flight choices, favourable fare products and seamless travel experiences for customers. Moreover, both parties will take the China-Canada Year of Tourism as an opportunity to support the tourism, trade and culture exchanges for both countries," said Jianjiang Cai, Chairman of Air China Limited. "Our joint venture agreement with Air China, the highly respected flag carrier of the People's Republic of China, is an important strategy in our global expansion as it significantly increases Air Canada's presence in an aviation market set to become the world's largest by 2022. 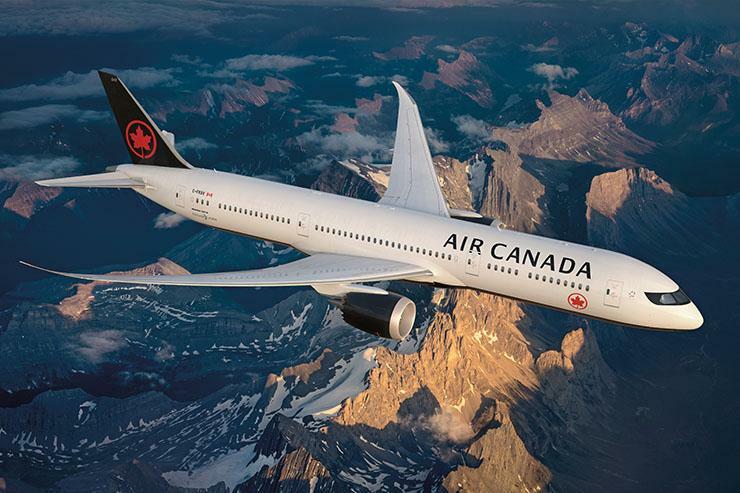 Air Canada is honoured to formalize this strategic partnership with Air China during the Canada-China Year of Tourism to offer customers travelling between our two countries an unparalleled network and expansive options for travel ease. Having served China for more than 30 years, and as demonstrated by Air Canada's average annual capacity growth of 12.5% over five years and the $2 billion of aircraft assets currently committed on routes between Canada and China, China is an integral part of our global network," stated Calin Rovinescu, Air Canada's President & Chief Executive Officer. 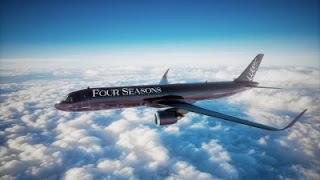 As the joint venture is phased in over the course of the next six months, customers will be able to enjoy exceptional travel options through , It will also enable us to bring flexible flight choices, favorable fare products and seamless travel experiences, optimized flight schedules, harmonized fare products, joint sales including corporate and marketing programs, aligned frequent flyer privileges, reciprocal lounge access and an overall enhanced travel experience. The carriers' recently expanded code-share, effective May 5, 2018, increase the number of Canada-China connecting flight opportunities for customers by 564 each day. In December 2017, Air China and Air Canada implemented an expanded reciprocal lounge agreement for customers and introduced the airlines' first joint frequent flyer promotion for their respective PhoenixMiles and Aeroplan members.